Create a great Press Release for your Small Business | Business Forward! It’s time to get the attention of your marketplace, whether it is that you are just now opening your doors for business, or you are opening an additional retail location. The ability to create an eye-popping press release will help you get the word out. Let us show you how to put together a professional, impactful press release for your small business. A sharp pitch that, far from triggering instant deletion, compels journalists to sit up and take notice. First off, nothing will get noticed unless you get the proper distribution. 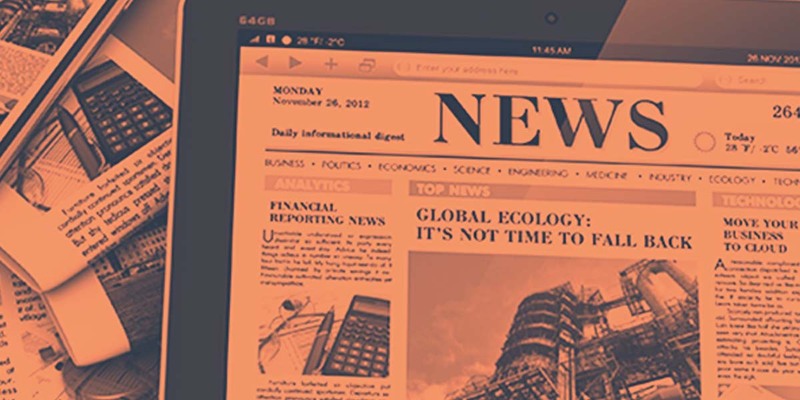 The 2 main players that dominate the press release market are PR Newswire and Business Wire. 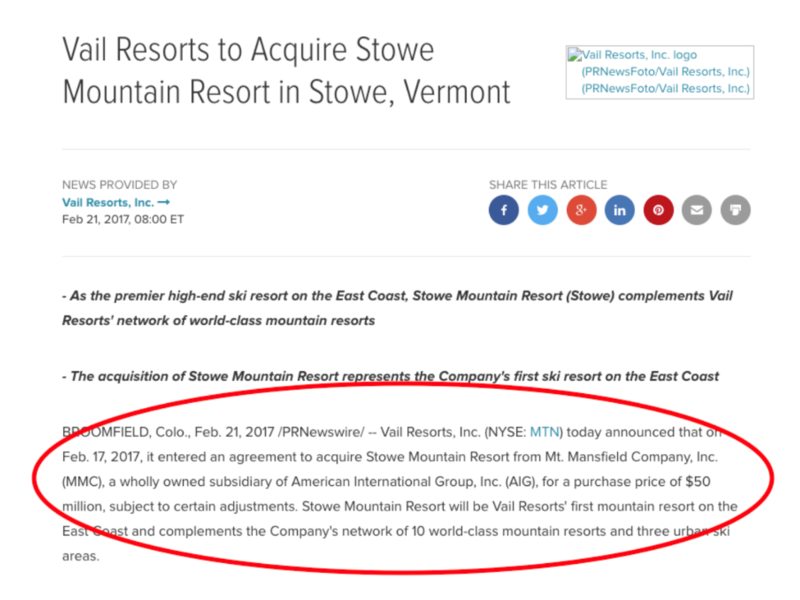 PR Newswire bills itself as the industry standard. Its marketing message is to identify influencers, craft and distribute press releases, reach media outlets, and measure the impact of earned media efforts. Communicate like never before. They are what they say they are, but like anything else, they’re pricy, so you get what you pay for. Business Wire has a similar pedigree. It has been around for half a century, and like PR Newswire, will get you in front of the right media outlets. You can explore other niche outlets and blogs that may be more in your budget, but I would recommend going with the industry standard. Now that you know where to send the finished product, we need to create it. The beautiful thing about a press release is that it should be short and sweet. Press releases, which typically carry a word count of 400-600, (one page) don’t take long to put together and yet, if done well, they can generate leads, create buzz and help you forge connections with influential media figures. What captures my eye in the press release example above is the red oval. One would be drawn to read what is inside of it. First determine whether your event or product is worthy of news, and if there is an audience for your story. If so, start writing. A well-crafted press release adheres to certain style and formatting guidelines, because journalists have expectations and time constraints just like anyone else. Depending on whom you listen to, they are also famously impatient. Use the following as a guideline to create a killer press release. Format Properly: While this sounds like a no-brainer, journalists are used to seeing print in a certain format. Fit your press release on a single sheet of paper. Then focus on writing great copy. Eye-Catching Headline: The title of your press release should be a mini press release in its own right. In other words, when it lands in an inbox, the subject line should communicate its essence without having to be opened. In the document itself, position your headline in the center, beneath your contact information, and avoid unnecessary verbal clutter. Boom. Make the Story Visible: Don’t bury your story in the body of the release. Make sure your news angle is contained in the first few lines, otherwise your meticulously crafted release is destined for the bin. Try to Personalize it: Take some time to personalize correspondence, indicating that you selected that person because you thought they might harbor an interest in what you have to say. Use one of the name brand press release companies and go for it when you have the need. You will be surprised at the difference it may make.